Style is in the basics and at Zando you can get all the basics that make up a good wardrobe. 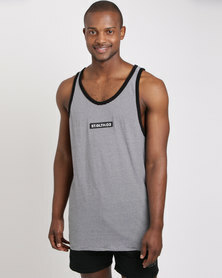 Men’s vests are the ultimate must-have basics because of the versatility and canvas-like appeal. 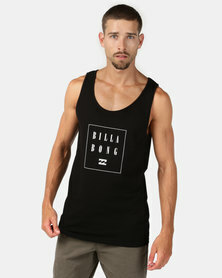 The ways to wear vests for men are endless. 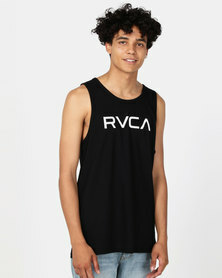 Wear men’s plain vests as layering underneath knitwear and coats for winter months or as a top for hot casual summer days. 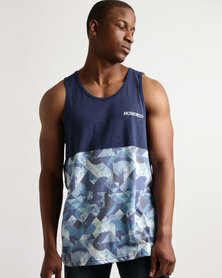 For an edgy urban appeal, stylepatterned vests with swim shorts, high-top sneakers and a quilted gilet. 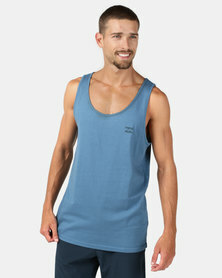 Zando boasts a wide variety of men’s plain and graphic vests online from a variety of brands and in a wide colour palette. Shop Zando for all your menswear needs and be a suave gentleman in any setting.